Cardiovascular Risk Reduction in Patients unable to take ACE inhibitors. Eq. to Cefixime Anhydrous 100 mg.
Eq. 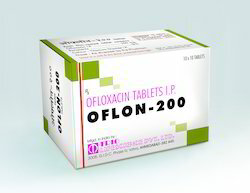 to Levofloxacin 250 mg.
* Safe & effective therapy against Various Gram Positive & Grem Negative Pathogens, including a numbers of Pseudomonas aeruginosa. * The most accomplished QUINOLINE ever..
* Convenient Dosage with low incidences of side effects. 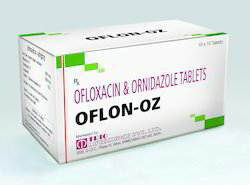 Otitis Media, Tonsillitis, Typhoid Fever, Complicated U.T.I. & Uncomplicated U.T.I., Pharyngitis, Acute Bronchitis, Lung Abscess, Urethritis, Skin Infections, acute Pyelonephritis. Eq. 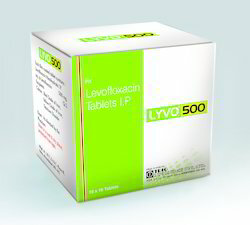 to Levofloxacin 500 mg.
Each film coated tablet contains : Amoxicillin Trihydrate I.P. eq. 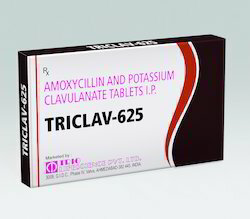 to Amoxicillin 500 mg.
Potassium Clavulanate I.P. eq. 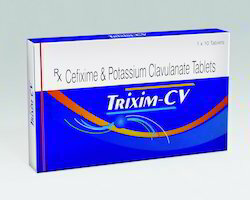 to Clavulanic Acid 125 mg. Being a quality-focused company, we are indulged in offering highly effective range of Amoxycillin & Potassium Clavulanate Tablet IP. Provides fast relief, these tablets are formulated by our industry-experts using the best chemicals and modish technology in adherence to the medical industry standards. In order to ensure their quality attributes, offered tablets undergo strict quality test under the supervision of quality controllers. Eq. to Cefixime Anhydrous 200 mg.
Packaging Size A Strip of 6 Tablets. Azithromycin Dihydrate I.P. eq. 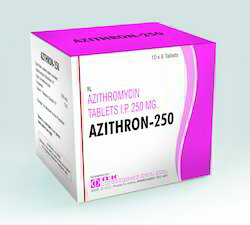 to Azithromycin 250 mg.
With our years of experience and knowledge, we are offering an exclusive range of Azithromycin 250 mg Tablet. 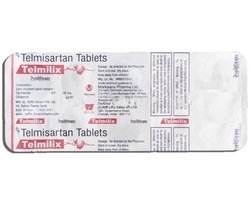 Owing to their quality features, these tablets are widely acclaimed in the market. The offered range is processed by our skilled professionals utilizing premium quality chemical compounds and advanced technology. Our tablets are made available in numerous packaging options to our valuable clients. Box Pack of 10 x 6 Tab. Azithromycin Dihydrate I.P. eq. 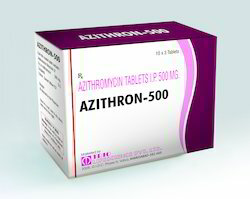 to Azithromycin 500 mg.
With our years of experience and knowledge, we are offering an exclusive range of Azithromycin 500 mg Tablet. 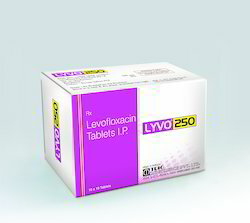 Owing to their quality features, these tablets are widely acclaimed in the market. The offered range is processed by our skilled professionals utilizing premium quality chemical compounds and advanced technology. 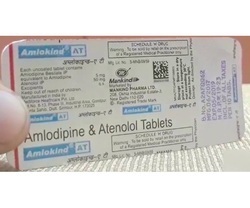 Our tablets are made available in numerous packaging options to our valuable clients. Box Pack of 10 x 3 Tab. Eq. 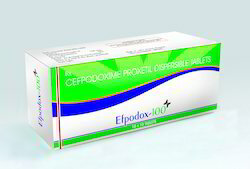 to Cefpodoxime 100 mg.
Otitis Media, Tonsillitis, Typhoid Fever, Complicated U.T.I., Pharyngitis, Acute Bronchitis, Lung Abscess, Urethritis, Skin Infections. Eq. 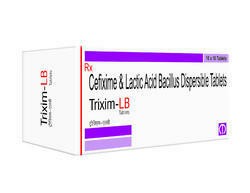 to Cefpodoxime 200 mg.
Packaging Size A Baox consisting of 10 Blister strips of 10 Capsules each. Dose/Strength (ex. 1 mg or 1 ml) 100 mg.
* Safe & effective therapy against Various Gram Positive & Grem Negative aerobic & anaerobic bacteria. * Preferred agent in Typhoid. 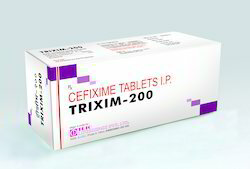 Cefixime I.P. as Trihydrate eq. to Anhydrous Cefixime 200 mg.
Postassium Clavulanate duiluted I.P. eq. to Clavulanic Acid 125 mg.
Packaging Size A Box of 10 Alu-Alu strips of 10 Tablets each. 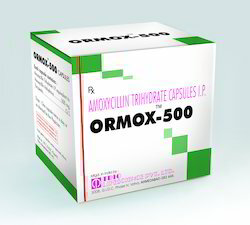 * Safe effective therapy against Various Gram Positive Gram Negative aerobic anaerobic bacteria. 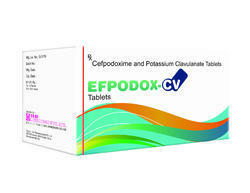 Each film coated tablet contains : Cefpodoxime Proxetil Eq. 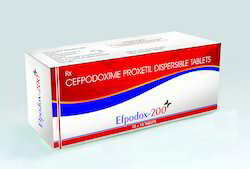 to Cefpodoxime (Anhydrous) 200 mg.
Upper & Lower Respiratory Tract Infections. Skin & Soft Tissue Infections. Complete Victory in challenging Clinical Conditions. Looking for Antibiotic Capsule and Tablet ?